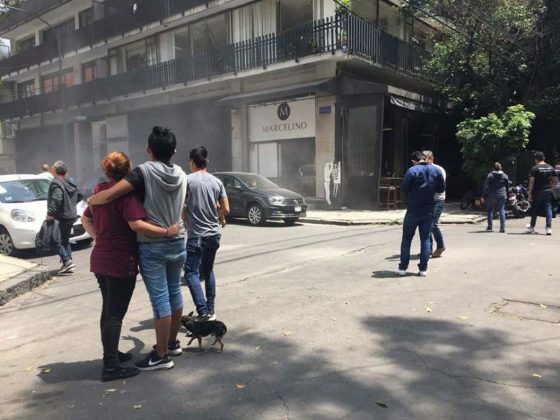 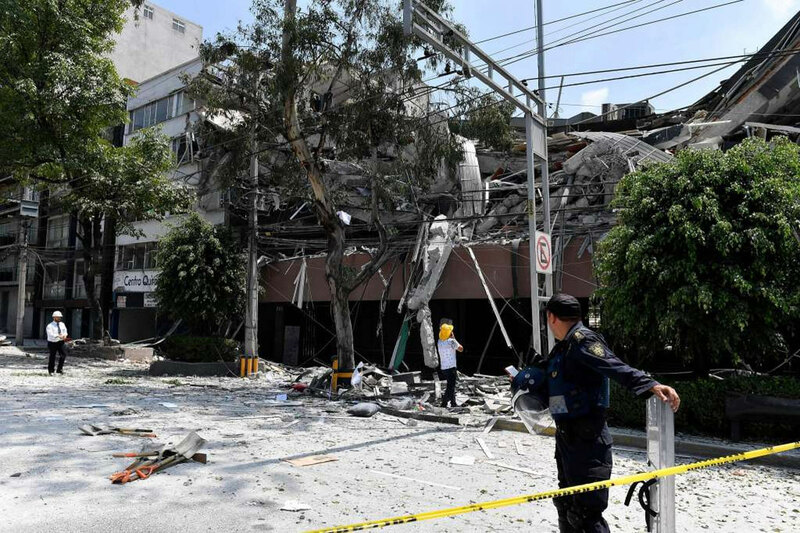 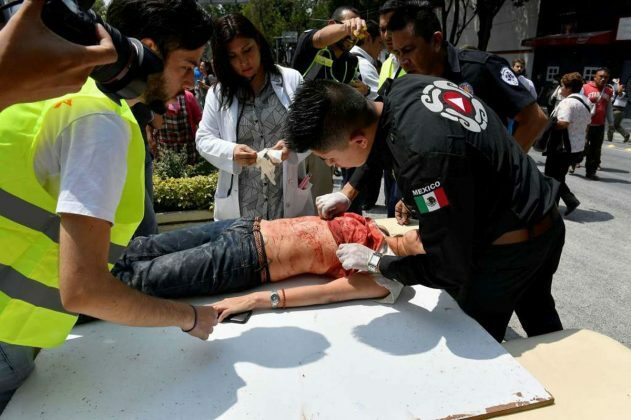 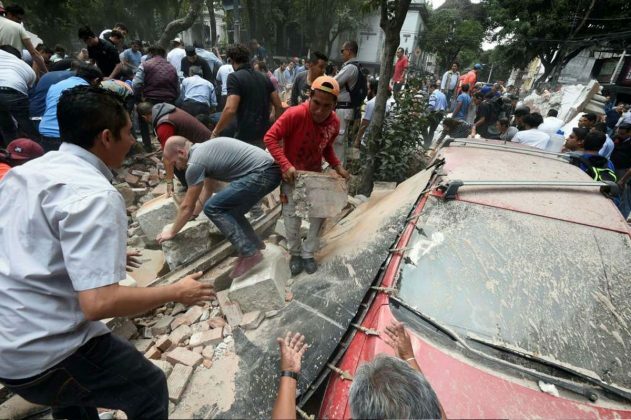 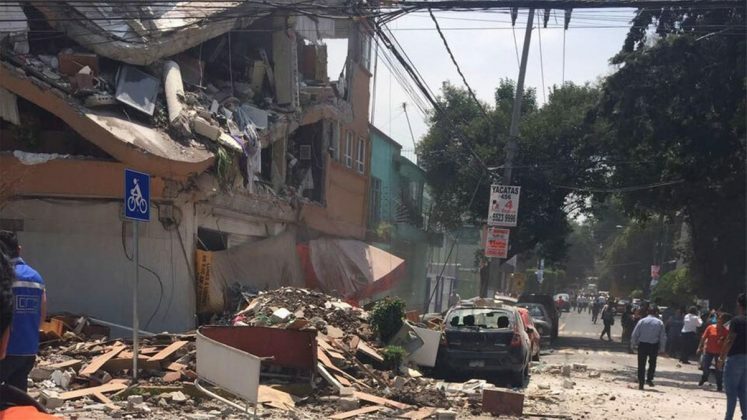 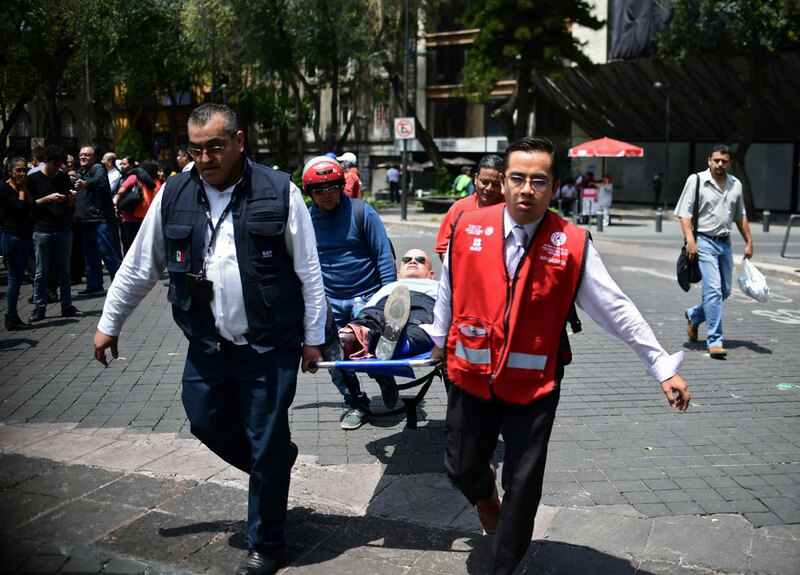 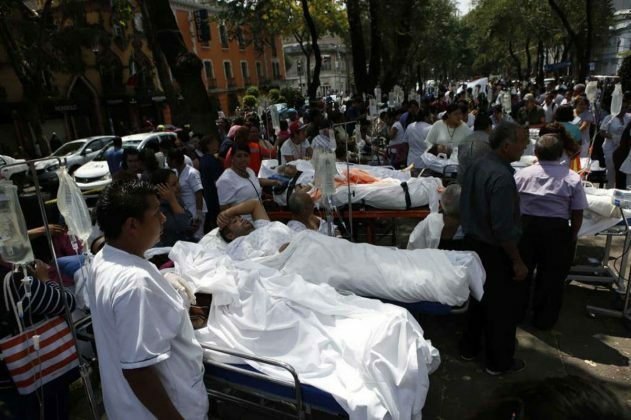 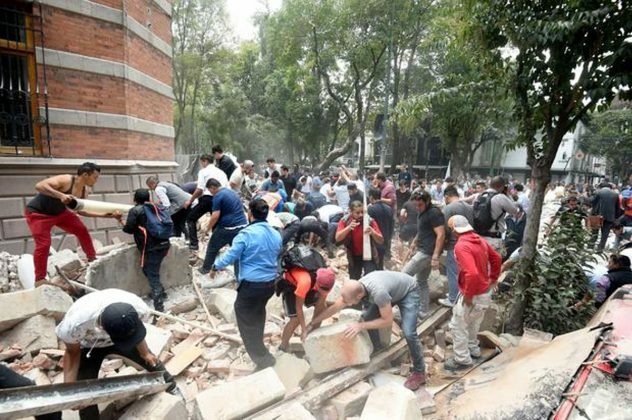 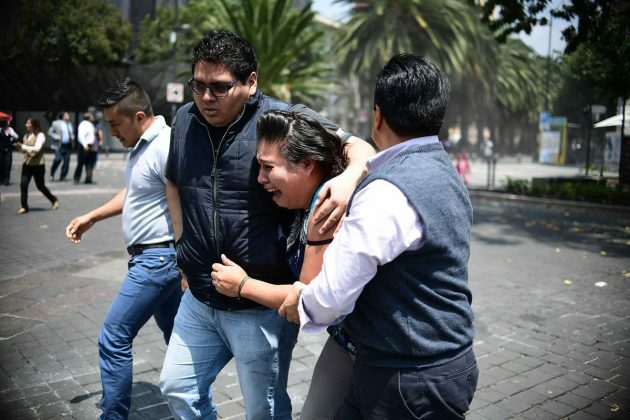 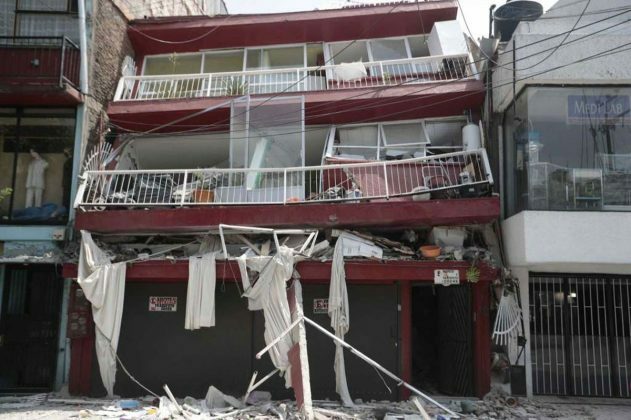 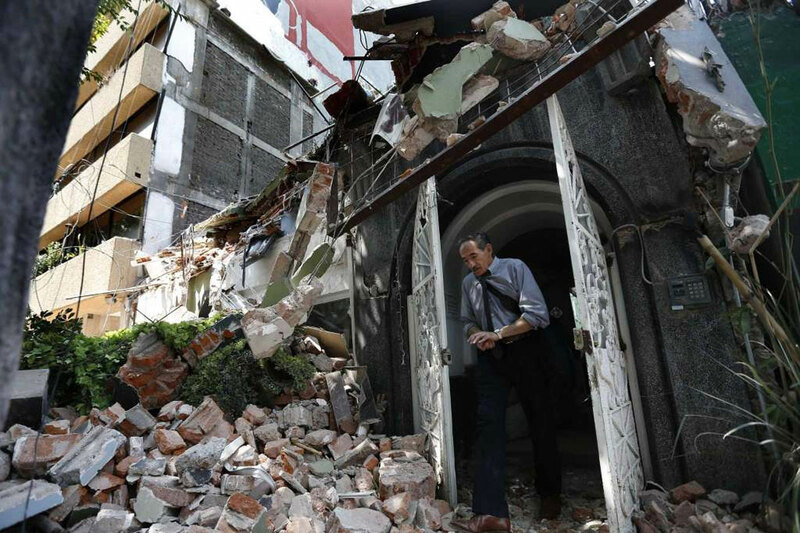 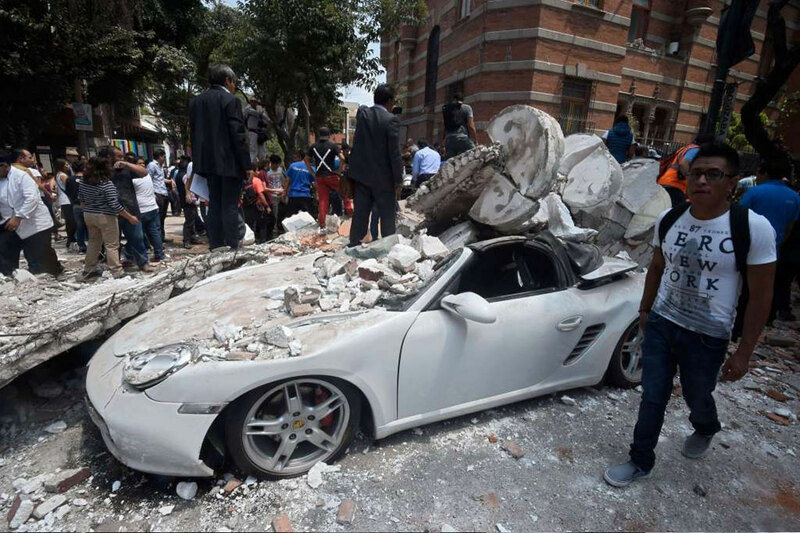 The powerful earthquake that hit central Mexico on Tuesday, collapsing buildings in plumes of dust has killed at least 225 people. 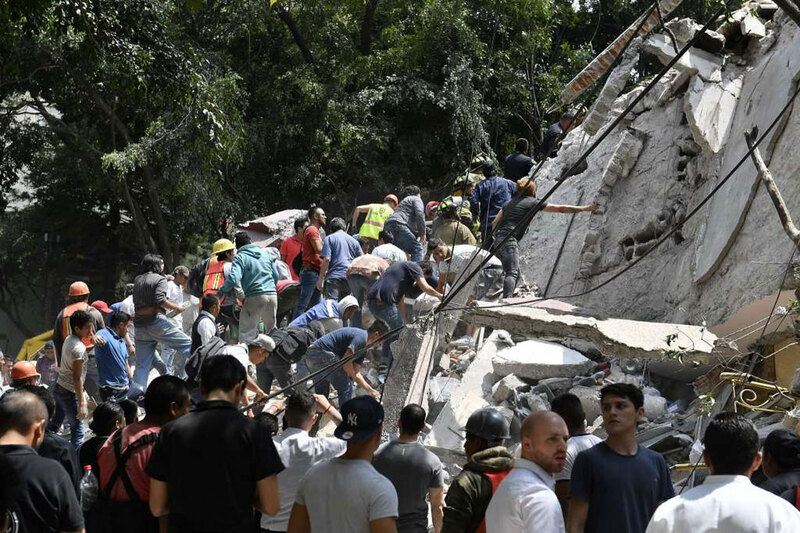 Police, firefighters and ordinary Mexicans dug frantically through the rubble of collapsed schools, homes and apartment buildings early Wednesday, looking for survivors of Mexico’s deadliest earthquake in decades as the number of confirmed fatalities stood at 217. The quake came less than two weeks after another powerful quake caused 90 deaths in the country’s south. Powerful Earthquake Hits Central Mexico. 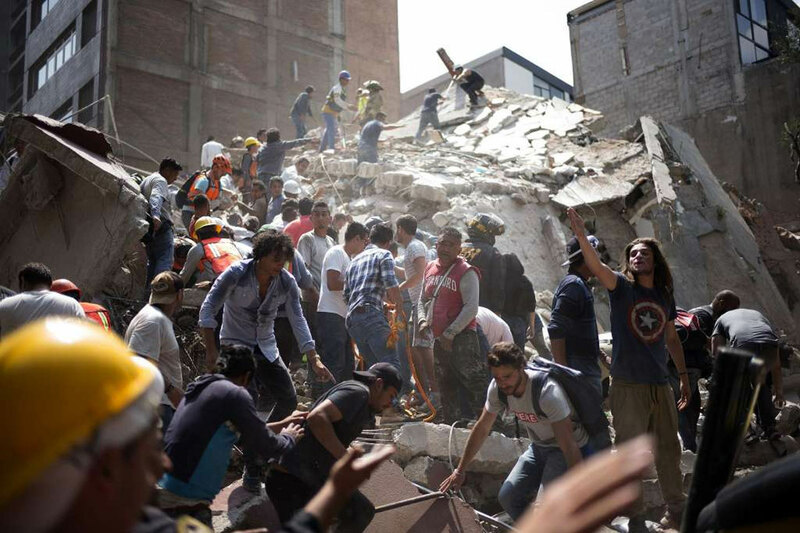 The U.S. Geological Survey calculated its magnitude at 7.1. 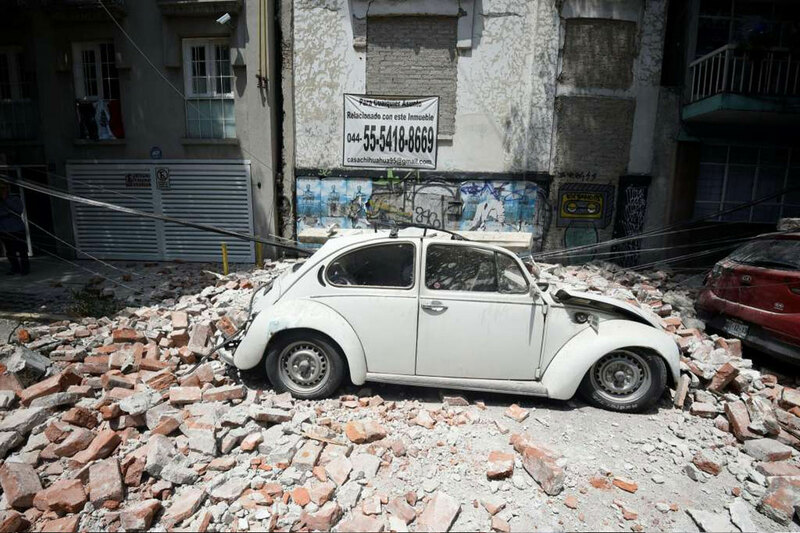 The quake was near the Puebla state town of Raboso.